Four bidders have expressed interest in Greece’s tender for a €1.45 billion ($1.70 billion) project to expand the Athens metro, state-owned Attiko Metro announced on Thursday. The interested investors are Greek contractor GEK Terna with France’s Vinci and Siemens; J&P Avax with Italy’s Ghella and France’s Alstom; Greek construction firm Aktor with Hitachi Rail Italy; Spain’s FCC with Archirodon and Mytilineos. 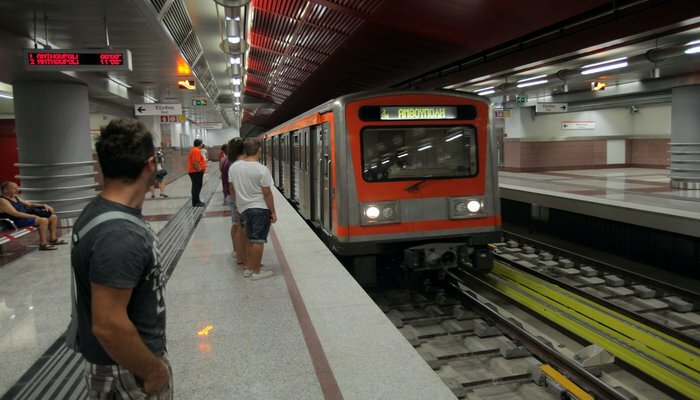 State-owned Attiko Metro will complete a short list of potential contractors by the end of the year. Short-listed investors will then have to submit technical and financial bids for the project, which will be co-financed by European funds and loans by the European Investment Bank. Construction of the 13km expansion is expected to begin in 2019 and according to schedule, it will be completed within eight years.